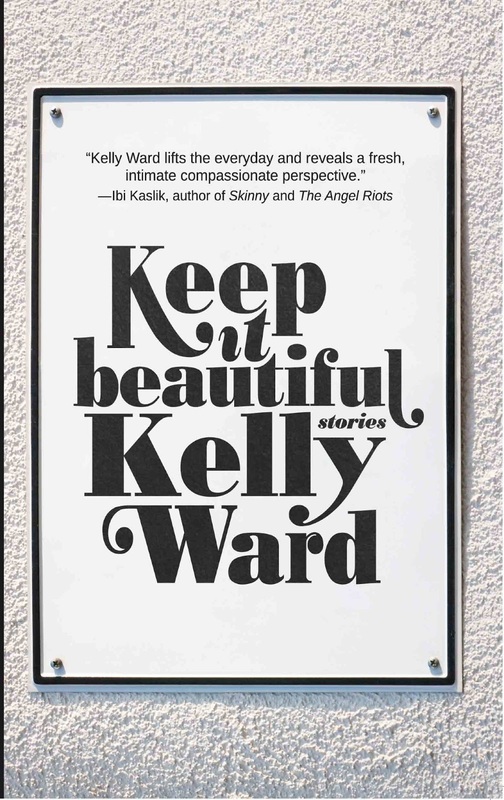 The Tightrope Universe has been abuzz lately with all things Keep it Beautiful! The final cover has been revealed (and it's a 'beaut), launch events are in the works (to be announced on the events page of this site VERY soon), an interview with Open Book Toronto is coming soon, and the Tightrope/Acrobat Tumblr is overflowing with excitement. Check it out. 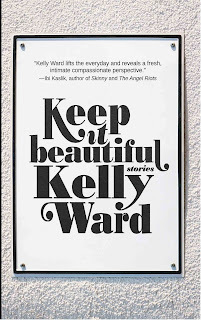 There's a chat I had with Tightrope about summer reading, an illustrated audio clip from the story "The Key," Keep it Beautiful wallpaper and more. The final interior is approved and ready for press, and two years of preparations are about to come to fruition! Given all the current excitement around the book's imminent release, I've been a bit remiss in blogging. This is compounded by the fact that with warmer temperatures comes an almost animalistic aversion to keyboards. But I have been rereading, as I do most summers, Still Wild: Short Fiction of the American West 1950 to present. My love affair with westerns started in university when I was introduced to Cormac McCarthy for the first time. My course required that I read Blood Meridian. Which I did. Followed by No Country for Old Men, The Crossing, The Road, The Outer Dark, All the Pretty Horses, Cities of the Plain − you get the idea. Reading a literal genius take typical genre fiction tropes and turn them on their head made me wonder whether this guy was a one-time phenomenon or whether there was a whole army of new western writers out there taking what may have become a forgotten art form, relegated to live forever under the shunned, capital "G,""Genre fiction" label, and making serious, exciting literature out of it. Turns out McCarthy was not a stand-alone genius, and Still Wild introduced me to many of his ilk (though, I would argue, few of his calibre). This collection started me careening through the bodies of work of a couple of writers who have become part of my need-to-read list. I think Canadian readers, especially literary-minded Canadian readers, are intensely leery of picking up any book that carries even the vaguest suggestion that it might contain writing classified Genre fiction, and heaven forbid, particularly American Genre fiction. But I say, test the waters and see what you think. I won't tell if you don't.